Norway is in Northern Europe, bordering the North Sea and the North Atlantic Ocean, west of Sweden. The climate is temperate along the coast, modified by the North Atlantic current, colder in the interior with increased precipitation and colder summers, and rain all year round on the west coast. The official language is Norwegian. It has two forms: Bokmål (most commonly spoken) and Nynorsk. English and German are widely spoken, and many Norwegians understand Swedish, Danish and French. The main religion is Christianity. Norwegian businesspeople are generally reserved and formal. English is widely spoken in business. Expatriate business dress is usually more casual than most western countries. Men typically wear a shirt and tie, while women wear a blouse with either slacks or a skirt. The security risk for expatriates in Norway is low. Risks include low levels of petty crime and difficult driving conditions in winter. The currency of Norway is the Norwegian Kroner (NOK). Banking is on a par with the rest of Western Europe and North America, however bank opening hours are generally shorter. Credit cards are widely accepted, but are not so widely accepted as a means of payment in supermarkets and petrol stations. Medical facilities are good, however the cost of treatment for expatriates can be high. The population of Norway is 5.3 Million (2019 est. ), while the inflation rate (CPI) is 3.1% for Norway as at January 2019. Xpatulator Hypothetical Tax for Norway is based on the current personal income tax rate which is a flat rate of 22%. In additional there is bracket tax on personal income, progressive up to 16.2%. 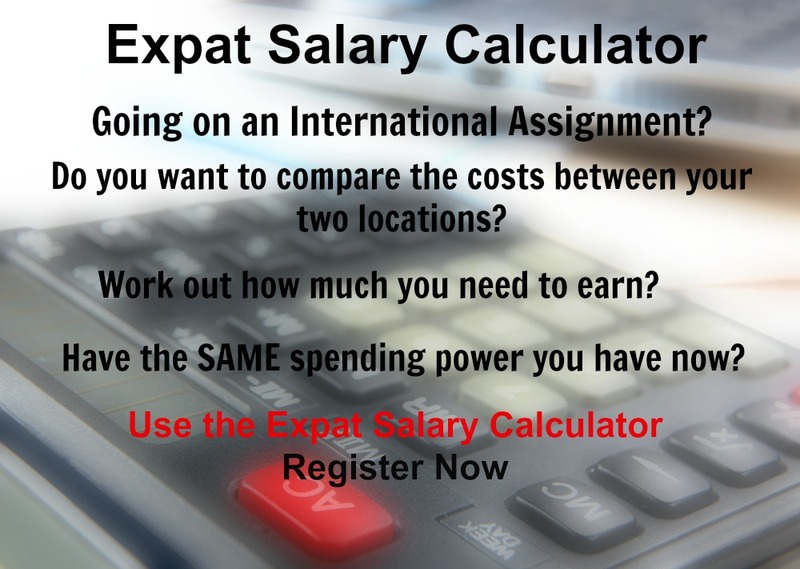 The cost of living for expatriates / professional migrants in Norway as at 1 April 2019 is very high in comparison to other places in the world. Norway is for example 39.4% more expensive than USA for groceries, 11.4% more expensive for household costs than UK, and 333.8% more expensive for transport costs than India. Norway is ranked as a minimal hardship location. 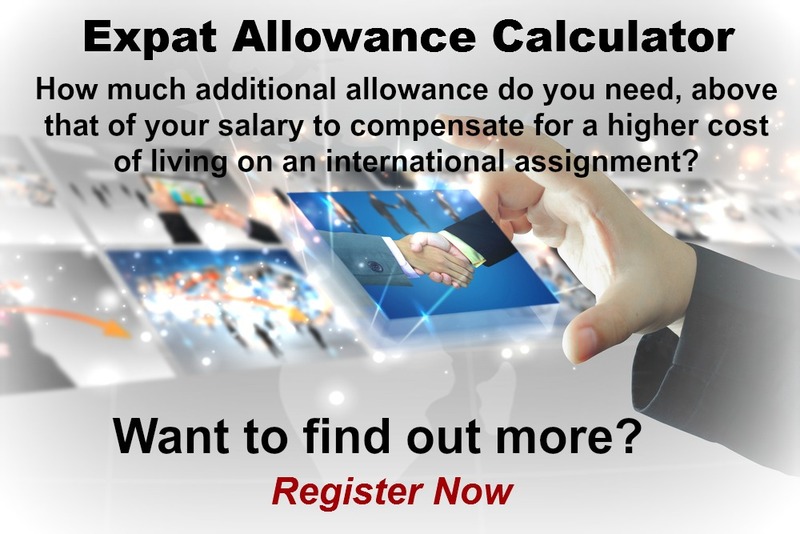 The hardship premium for Norway for an expat from Australia, is for example 0%, i.e. host location (Norway) premium of 10% minus home (Australia) location premium of 10%. 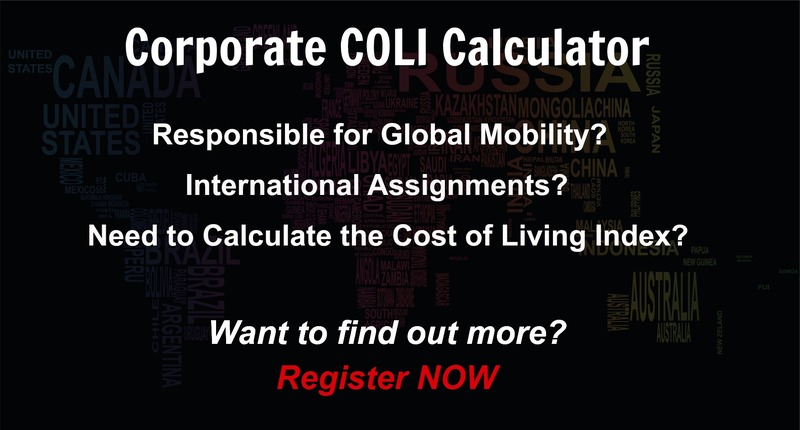 Want to know more about cost of living, hardship (quality of living) or expat salary in Norway? Register subscribe to your home location and Norway and run your personalised reports.